In WIRED’s new series “Know-It-Alls”, we’re answering your most basic questions about transportation tech. First up: How do self-driving cars see, anyway? If you have a pressing query for our team, please send it to asktheknowitalls@wired.com. 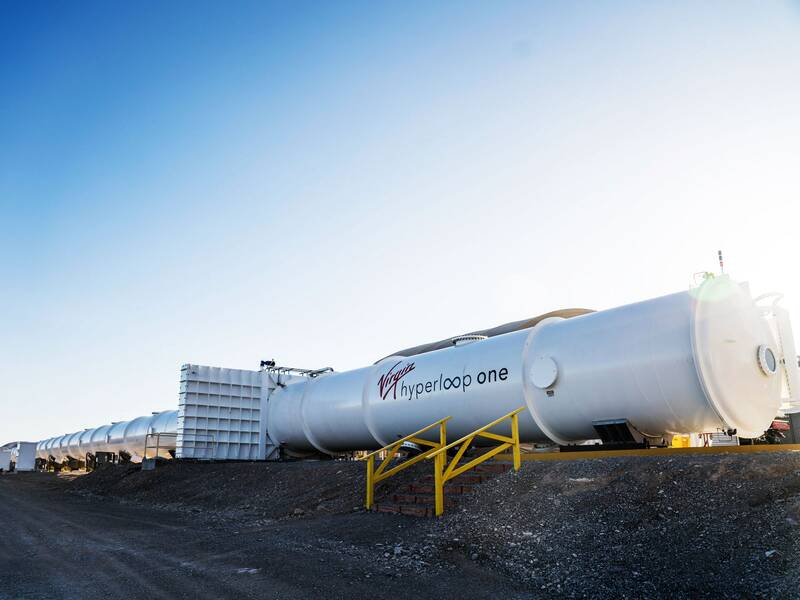 In bizarre business news: Transit agency veteran Jay Walder, who has held big time positions the world’s largest and most innovative agencies, is moving on to…head up a hyperloop company? The tech doesn’t exactly exist yet, but he’d like to convince city governments to give it a chance.